Home News Technology How to watch IPL 2019 Live free on Mobile? In this Article, we are going to tell you how to watch IPL 2019 Live free on mobile. IPL fever is ON. Undoubtedly, IPL or Indian Premier League is one hell of a cricket festival celebrated in India. Moreover, This article is for those who are in hostels and somewhere else and because of any issue cannot access television. There are many cricket streaming applications but you have to pay some money to watch the match. 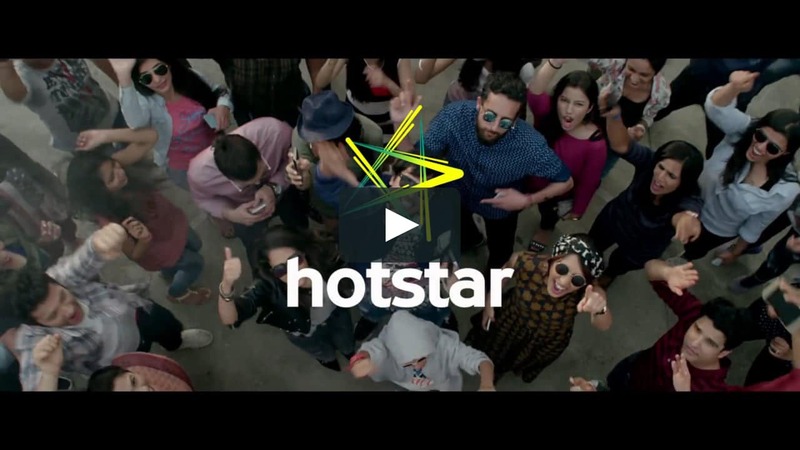 Undoubtedly, Hotstar is nowadays very famous among we Indians. Further, when you want to watch a cricket match, it will give you the first 10 minutes for free. After that, they will ask you to take the premium version then, you will be able to watch again. Let’s make it easy for you guys. There are two ways by which you can watch it. Then click on Hotstar. In some of the phone, it may appear in the installed Apps section. After clicking on Hotstar, select the storage option. Then Click on Clear Data. Again open Hotstar, Congratulations! you can gain 10 minutes of your free access again. Moreover, In the first way, it was very clumsy to continuously follow the steps after every 10 minutes. Hence, we come up with a second way. Further, for this, you need to have Reliance Jio sim and strong WiFi Connection. Further, just follow the steps. Click on the Live IPL match which you want to watch. Now, after the video start turn on your wifi again and enjoy the Live cricket match. Note: You can watch the whole cricket match on your mobile data but why to waste your data when you have a WiFi connection. How to watch IPL 2019 Live free on Airtel TV? Open the Airtel TV app. Click on the search bar and type IPL. You will get two options: Star Jalsa and Maa TV. You can watch the Live match on any of these. But, we will suggest you Star Jalsa because of its better video quality. There’s only one problem with this app. The commentary will be in Bengali language or may be in your own regional language according to the location.